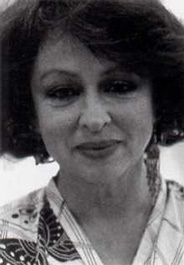 Born in 1939 in Skopje, Macedonia; Buldan Seka is the child of, in her own words, a Muslim Turkish family who has lived in Yugoslavia for many years. Forced to migrate to Turkey with her family one week before the Germans occupied Yugoslavia in 1941, she completed her primary education in Istanbul Aydin Primary School and middle education in Saint Pulcherie. The migration journey implanted "a teary eyed, broken hearted yearning for her lost country, an exciting and scary train trip and the bewilderment of finding a new home" in Seka's memory. When she was a student at the Dame de Sion High School, State School of Applied Fine Arts, as it was called then, which is presently called Marmara University Faculty of Fine Arts was opened. She chose to attend mostly because "the aroma and feeling of the earth through clay drew me in." Seka started to work at Eczacibasi in Kartal in 1962, opening her own studio with friends Yuksel Guner and Tankut Oktem. In 1963 she had her first solo show at the Istanbul State Gallery of Fine Arts. In August of 1963, she went abroad to visit her sister in the United States and met a young Austrian studying law in California. She married him a year later and had two children. Raising her children on one hand and continuing her ceramics education on the other. 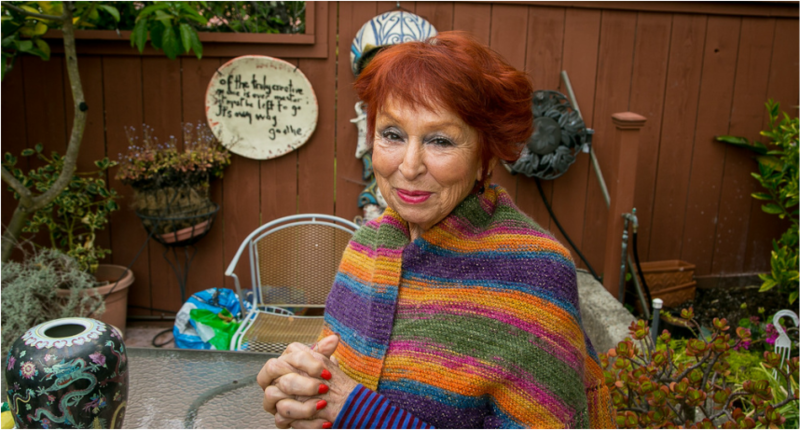 As her children grew, Seka returned to academic studies at the California College of Arts (CCA). Seka has worked with numerous artists including Art Nelson, Viola Frey, John Toki, Arthur Gonzalez and Nathan Lynch. For the part 24 years, Buldan Seka has served as the Resident Artist Mentor of Special Projects at CCA. Buldan Seka lives in Berkeley, California, and displays her art in numerous places, but no where more prominently then around her home, which has won her much recognition in the Bay Area from news coverage on KRON and KTVU, to being named one of East Bay's Best in the East Bay Express.